Valeria Villarroel is a lover of good music, art, and food. 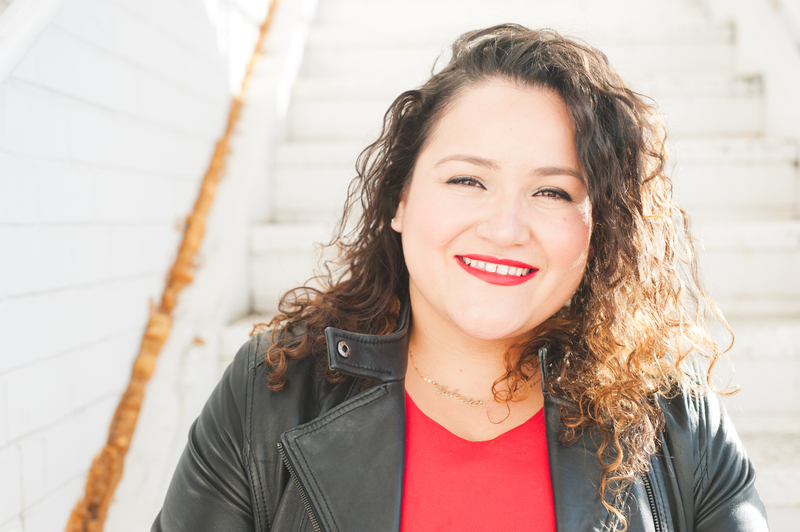 Raised in Boston, Valeria made Washington, DC her home for the past 8 years, where she worked as a video editor, writer, freelance digital strategist and social media editor for publications and businesses in the DC area. Valeria is a 2009 graduate of Emerson College in Boston, where she was part of the WEBN news crew that covered the historic 2008 Presidential election. Valeria moved to New York to pursue a Masters degree at Fordham, and is excited to be a part of the WFUV News family as the graduate fellow. She loves comic book movies, dogs, politics, pop culture, vintage rhythm & blues, posing for impromptu fashion shoots in the middle of the sidewalk, and always leaves her coffee on the kitchen counter before heading out. You can follow her on all social media @itsvalerious. The Shed, a new arts center on the west side of Manhattan, opens on Friday, April 5th. Their inaugural performance is Soundtrack of America, a musical showcase developed with Quincy Jones, that will celebrate the influence of African American music in American culture.